Hillerod is a city located in the north of Zealand, Denmark. 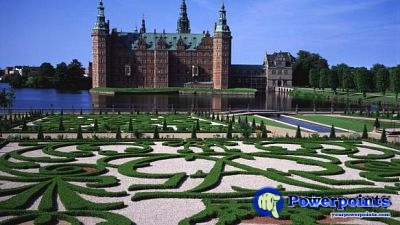 It is the capital of the Capital Region, one of the five administrative regions of Denmark and the fourth largest city in this part of Zealand after Copenhagen, Elsinor and Hørsholm. Thanks you Karel for your comment!